G. DREXL GMBH & CO.KG, High-pressure cleaning machines, Leak detectors, High-pressure technology, on EUROPAGES. 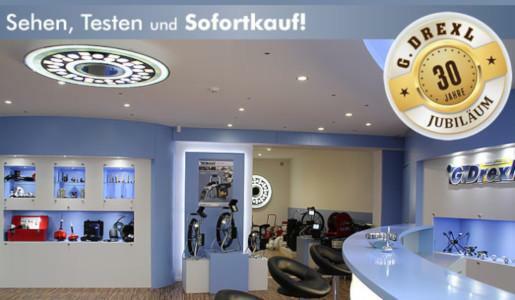 G. Drexl GmbH & Co. KG was founded in 1986 and has been a specialist partner for over 30 years. During this time, we have developed into a highly effective family enterprise. We particularly value the close relationships we have with our customers. 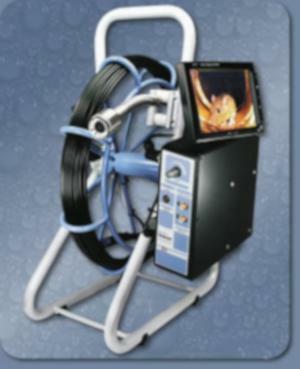 As a manufacturer of pipe and sewer cameras, we are able to provide our customers with expert advice and quality products at reasonable prices. Over the last few decades, we have made a name for ourselves when it comes to quality, price and reliability.